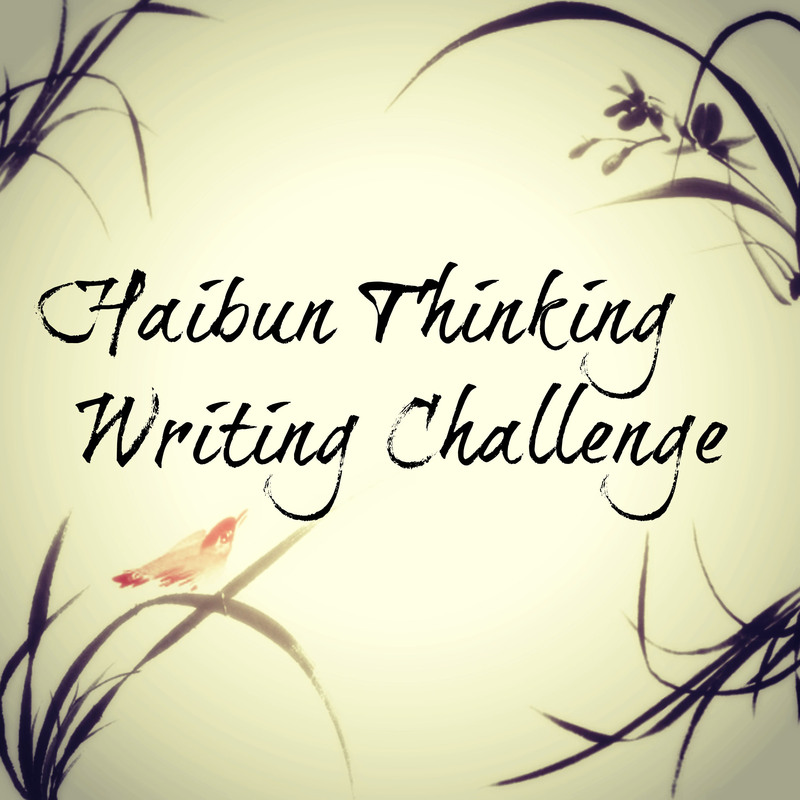 Haibun Thinking makes its return this week after a six month absence. If you take part, please include your post in the froggy. As a Sci-Fi fan I can not pass up the Carrie Fisher Quote… I haven’t written it yet… but stay tuned! And thanks for bringing ‘haibun Thinking back! Awe, details. You are right. But I was tired. I might fix it later. 🙂 But then maybe not since the two pieces are a bit at odds…. 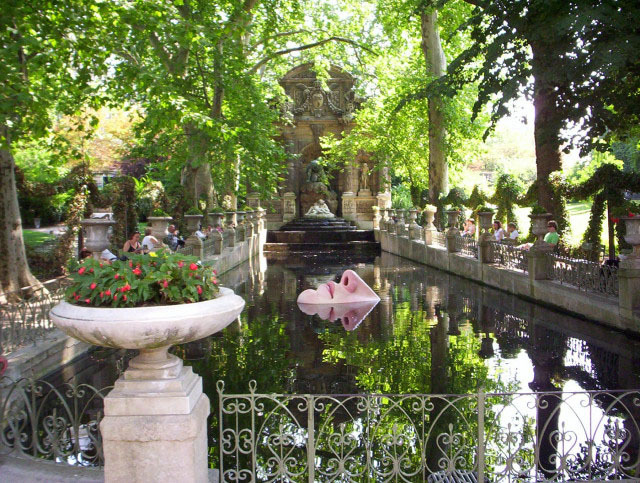 Pingback: Glory to the Wind (Haibun Fantasy) | Blog It or Lose It!